Kept in the Museum of Turkish and Islamic Arts, Istanbul, Turkey. 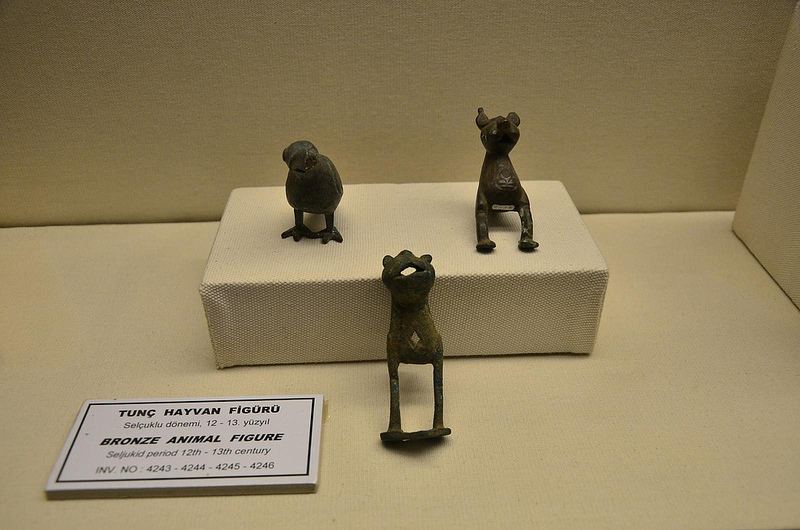 These cute figurines belong to Seljuk Period and are kept in Istanbul. They might have been used as decorative ornaments.